The seneye web server with WiFi module removes the need for a pc altogether and allows wireless connection from your seneye device to your router / modem, alternatively you can use an Ethernet over power module to work with it. The uploads will be automatic which will make them faster and more stable, there are also a few additional alerts such as power (or lost connection) monitoring. 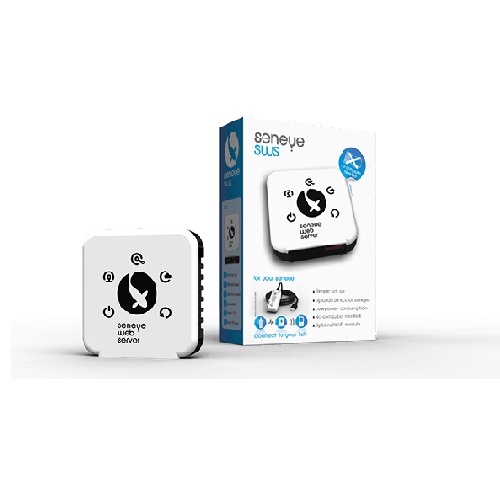 The seneye web server will upload the data from your seneye home, reef, or pond device without the need for a pc in the house. You will then be able to view all your readings from a computer (pc/mac), tablet or smart phone from anywhere in the world via the seneye cloud.